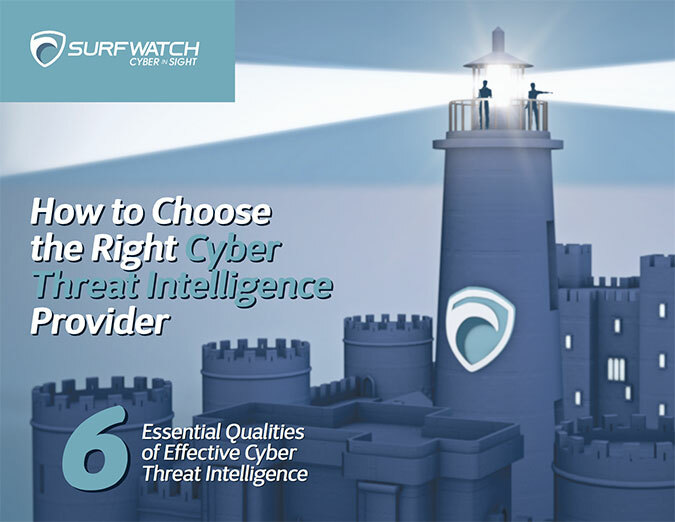 How to Organize and Classify Different Aspects of Cyber Threat Intelligence – SurfWatch Labs, Inc.
Over the past few years, cyber threat intelligence has matured to cover many different aspects of business. What threat intelligence is and how people view and define it can vary quite a bit depending on the vendor providing the intelligence, the business unit consuming that intelligence, the deliverables expected of the intelligence, and the ultimate cyber risk management goals of the organization. 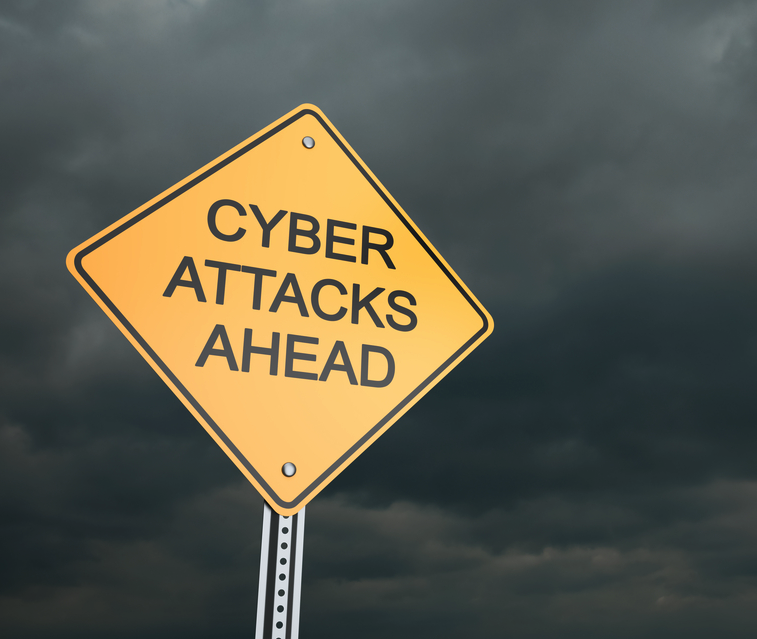 The evolution of threat intelligence has generally been a good thing for organizations, but it has also made it more difficult to wrap one’s head around the concept — particularly for those new to the subject. SurfWatch Labs chief security strategist Adam Meyer recently created a threat intelligence mind map to help show the different areas of threat intelligence and how they all tie together for organizations. Adam Meyer’s threat intelligence mind map. Meyer said he was looking to standardize some of the resources that have already been published in the intelligence community and other thought leadership, as well as bring together some important parts of threat intelligence that weren’t always discussed, such as the people and process behind intelligence. For example, early adopters of threat intelligence often begin with the mindset of collect, collect, collect, Meyer said, but all that raw data doesn’t necessarily translate into better security. “Their eyes glaze over and they start realizing, ‘While how am I supposed to process all this information now, and not only process it in general, but how do I process it in a timely fashion; how do I put context around it’ — all those people-and-process-centric type of things,” Meyer said. 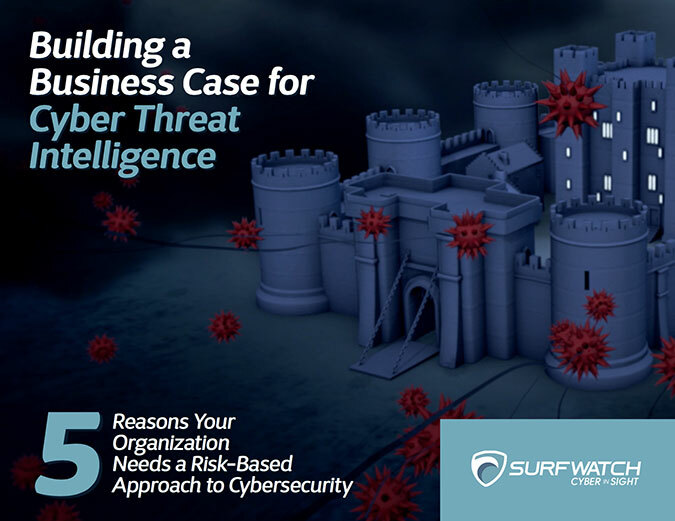 As SurfWatch Labs noted in its recent whitepaper on the mind map, the starting point for most organizations should be strategic threat intelligence. With those high-level questions answered, organizations can dive more deeply into other interconnected areas of the mind map, and those risk areas — whether it’s technology or fraud or supply chains or other risk concerns — will likely continue to blend together in the future, Meyer said.